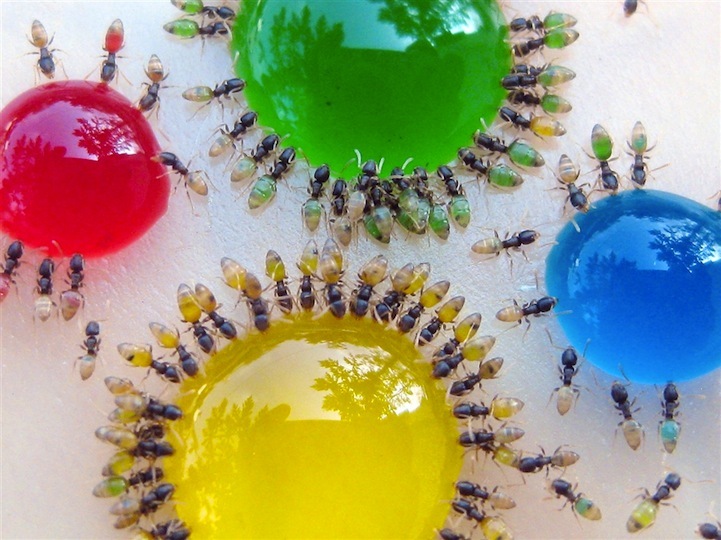 Ants can be brought under control no matter what the species. That means, whatever species of ant is causing trouble in your home or commercial premises, it can be eliminated. The key is to use the right approach, and to use the right approach, the right knowledge is required. We at Chambers Pest Solutions, have the right knowledge and experience required to eliminate ants from any domestic or commercial premises. 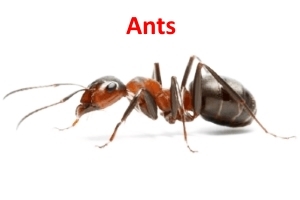 We are known for effective and long-lasting Ant pest control in Perth. That’s because we are very thorough in the way we conduct ant treatments. It’s not easy to locate all ant nest sites and treat them accordingly. But failure to treat them accordingly results in intensified infestation. We help you from this kind of a situation. We can knock all the ants out. Ant pest control in Perth, which you can get right here at Chambers Pest Solutions. We are adept at locating and removing satellite nests which are extensions of ants’ original nest. Ants tend to build several satellite nests which makes things it very difficult to control their infestation. Our Ant pest control in Perth team will seal your house to make it impossible for ants to get in and out of your property. Prevent any new ant activity with the help of our well-trained technicians.